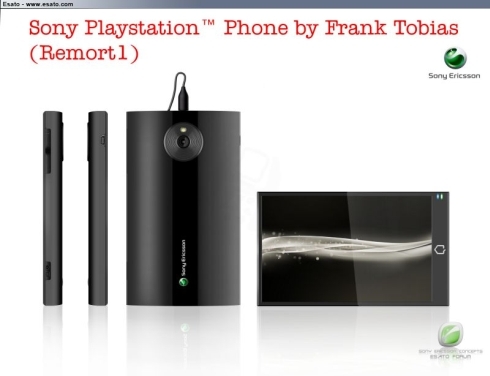 It’s been a while since we saw the last Playstation Phone, but here’s another design, created by Frank Tobias, also known as Remort1, on the Esato board. The back side of the PSP Phone reminds us of the Playstation3 console, while the front side is very basic, with a full touchscreen and Home button. We have to mention that you can find more of Frank Tobias’ works on this site, if you’re curious. In the meantime, we wonder how Windows Phone 7 would look on this sleek Playstation Phone, although the Xbox support in the OS kinda cancels out the whole thing.